Awarded the Mildred Kanterman Memorial Merit Book Award 2013 (3rd place, for books published in 2012). From the judges commentary in Frogpond, the journal of the Haiku Society of America. 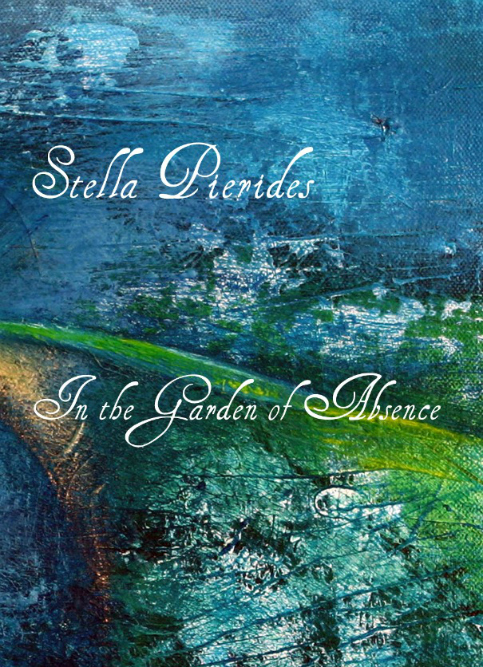 “I cannot recommend ‘In the Garden of Absence‘ by Stella Pierides highly enough. A great Afterword too by Michael Dylan Welch. Did I say it includes two of my own short poems? One of my own vss is included in this anthology. 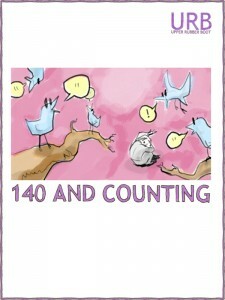 One of my micro-poems is included in this anthology. 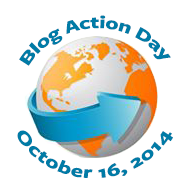 An article of mine is included in this book: . The anthology, Dance the Guns to Silence celebrates the life, struggles and achievements of Nigerian writer and activist, Ken Saro-Wiwa with 100 poems from internationally known and award winning poets and laureates across the globe. 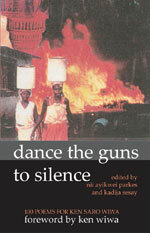 The title, Dance the Guns to Silence is taken from one of Saro-Wiwa’s own poems, ‘Dance’, with a foreword written by Ken Wiwa, Ken Saro-Wiwa’s son and editorial advisory from the renowned Malawian poet, now living in exile in Britain, Jack Mapanje. 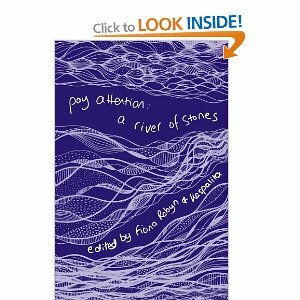 One of my poems is included in this anthology. A major question facing therapists today is how to treat psychosis effectively while maintaining patients’ dignity, self-respect and, as far as possible, their psychological and social functioning. The authors of Beyond Madness have all been associated with the Arbours Crisis Centre in London, a unique facility established in 1973 where therapists and patients, or guests, live together in order to establish a space where extremes of distress can be tolerated, understood and ameliorated. This book provides important and engaging accounts of the special personal and interpersonal care offered by the Arbours Crisis Centre and kindred facilities. The authors demonstrate different ways of working with psychotic persons within individual, group and community settings. They describe the extraordinary experience of living and working at the Centre including the five stages of stay that guests invariably pass through. In addition, they discuss different strategies for intervening, especially with people who self-harm, and provide a theoretical framework for their interventions. They explore issues of power, authority and money, and show that the work of the Centre is cost-effective in comparison to other treatment modes. At a time when biological treatments predominate, Beyond Madness illustrates and argues for a humane, useful and cost-effective alternative to traditional, physical, psychiatric interventions. . Even Paranoids Have Enemies: New Perspectives on Paranoia and Persecution Joseph H. Berke; Stella Pierides; Andrea Sabbadini; Stanley Schneider € 30.24 (+ VAT) Routledge; February 1998 248 pages; ISBN 9781134731541 Read online, or download in secure PDF format ‘Even paranoids have enemies‘ is the reply Golda Meir is said to have made to Henry Kissinger who, during the 1973 Sinai talks, accused her of being paranoid for hesitating to grant further concessions to the Palestinians. It is used as part of the title of this book to highlight the comlex relationship between paranoia and persecution. The book is divided into three sections. Section one addresses aspects of the complex psychological impact that experiences of external and internal persecution have on the individual. Section two brings together expositions on paranoid and persecutory processes in groups, institutions and bureaucracies. Section three discusses the social, political and cultural factors which give rise to these processes. The theoretical viewpoints introduced and discussed come to life in the political, social and historical arenas where the politics of the Middle East, the pressures of Japanese society and the dynamics of the drug scene are used to illustrate and understand the issues involved in paranoid thinking and in persecution. 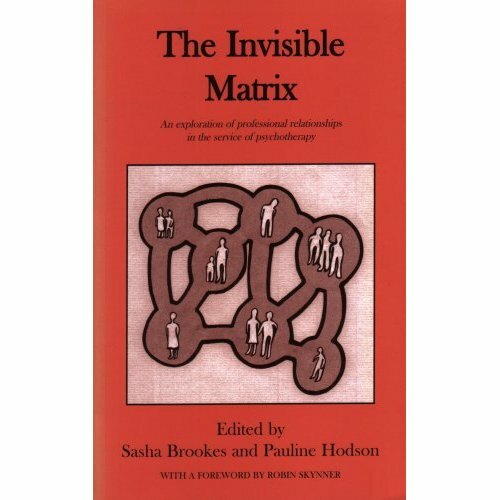 The authors’ perspectives, from psychoanalytic psychotherapy, psychiatry, politics, sociology, history and the arts, shed light on phenomena which are often taken for granted and show how our thinking on these matters has implications for social and ethical concerns and for clinical practice.